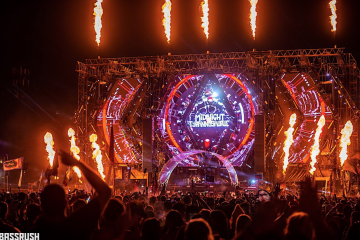 Featuring more than 50 of the top dance music artists from across the globe, Insomniac has unveiled the official lineup of artists set to perform at Electric Daisy Carnival (EDC) Orlando. Returning to the historic Tinker Field on Friday, Nov. 9 & Saturday, Nov. 10, Insomniac’s beloved East Coast festival will bring Headliners a two-day celebration packed with sunshine, positive energy, and world-renowned talent. 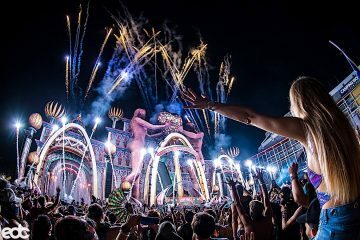 While their favorite artists provide the unrivaled soundtrack for the weekend, Headliners will enjoy EDC from a completely new perspective through inspiring art installations, thrilling carnival rides, and whimsical theatrical performers.